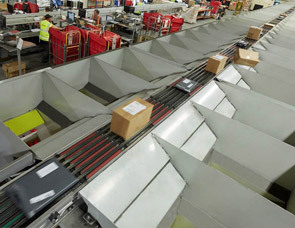 Looking for a packing solution? 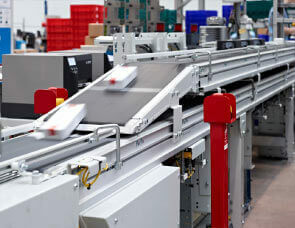 Looking for an automated processing, bagging and sortation line for small packages? 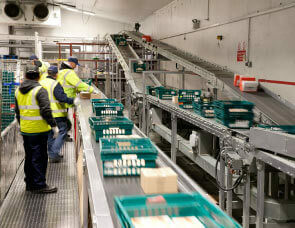 Need a reliable conveyor system?